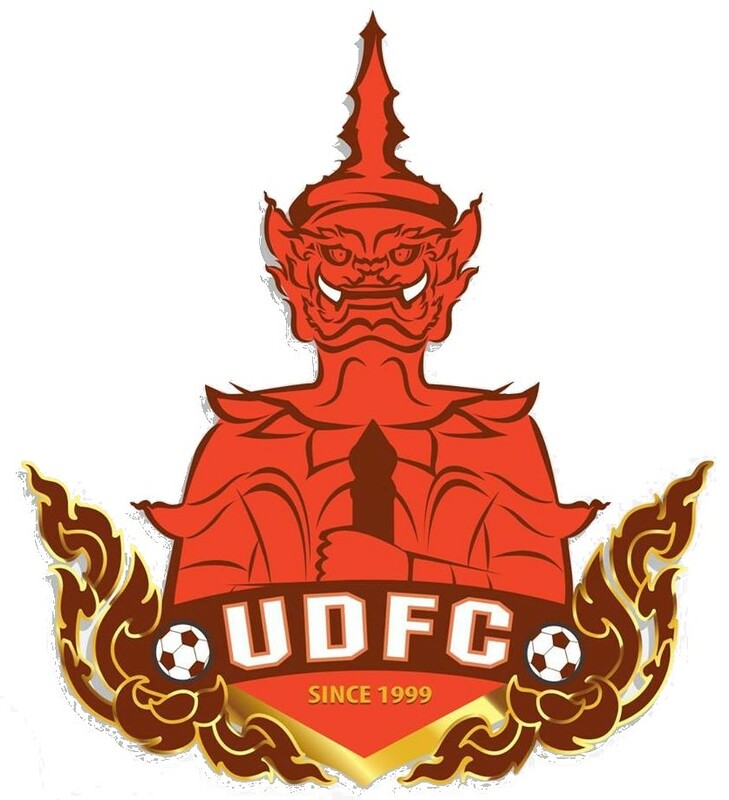 UDFC have confirmed 13 players in the last couple of days. 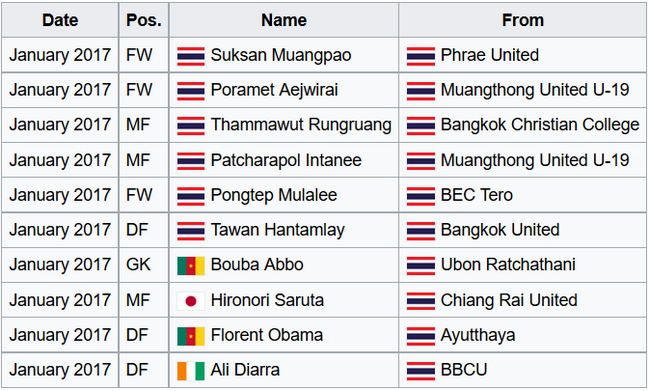 10 of them joins UDFC from other clubs. 4 of the new players are foreigners.